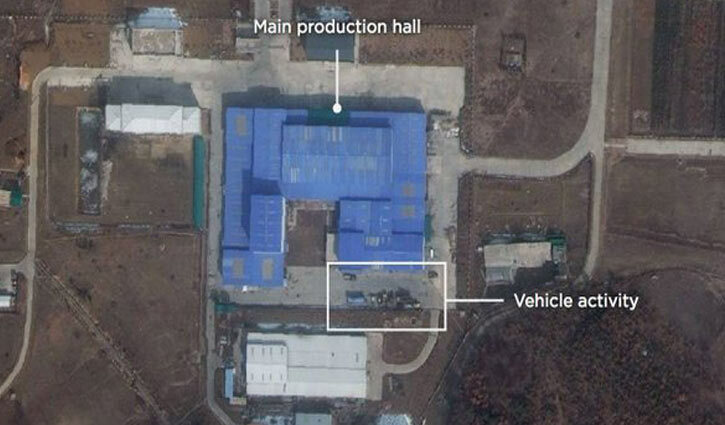 International Desk: Satellite images of a facility near Pyongyang suggest that North Korea may be preparing to launch a missile or a satellite. It comes after reports earlier this week that North Korea's main rocket launch site at Sohae had been rebuilt. "I would be surprised in a negative way if he did anything that was not per our understanding. But we'll see what happens," he said. "I would be very disappointed if I saw testing."